How BEAUTIFUL is Katie, and her sweet baby bump!? Katie, I can’t wait to meet your new little man next month!! Great shots Blair! Looks like you guys hit it off well. LOVE that last shot! Thank you so much Blair!! 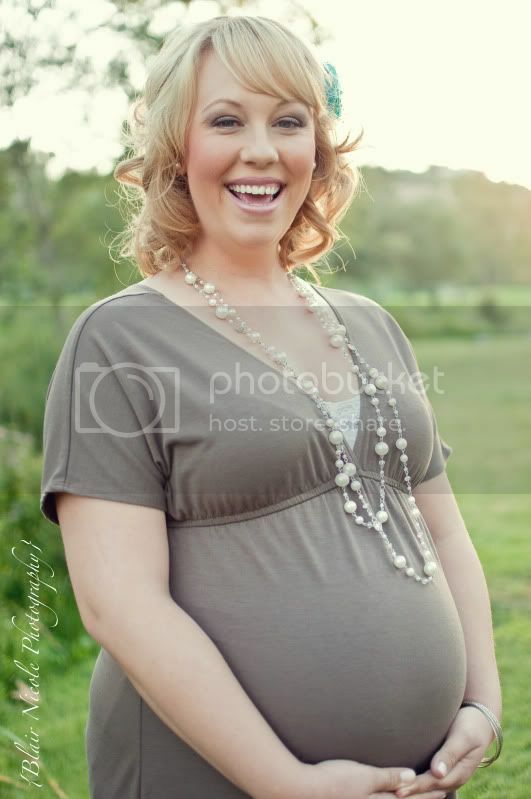 I really regret not getting our pictures taken when I was pregnant with Evan. You really captured the beauty of Love! Thanks again! Hi! 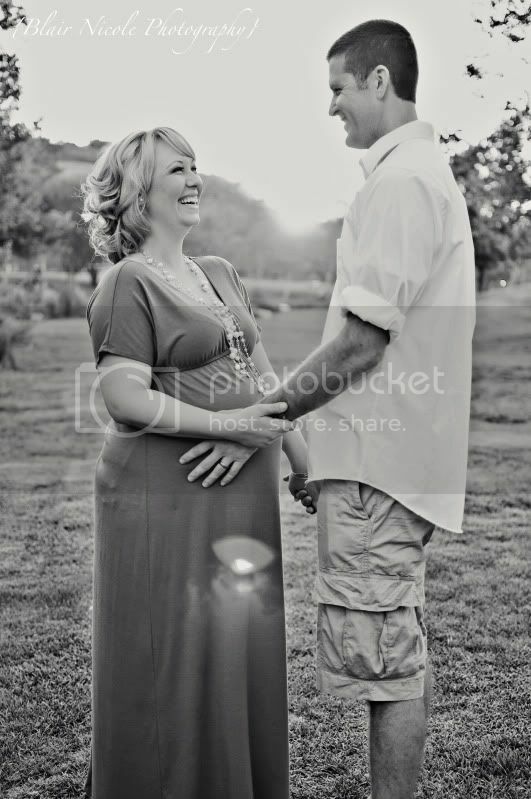 I'm loving the overall look and feel of these engagement photos. If you don't mind, what were your camera settings/ any specific photoshop filters?